Sales Leadership expert Lisa Earle McLeod created the “Noble Purpose” concept and strategy after her research revealed that organizations driven by a Noble Purpose outperformed the market by over 350%. 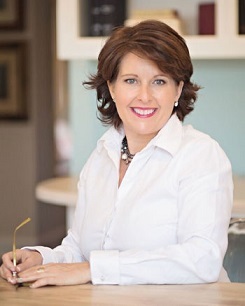 Her bestselling book ‘Selling with Noble Purpose’ has been a game changer at global firms like Flight Centre, Google, Hootsuite and Roche.McLeod is the Sales Leadership expert for Forbes.com. She has appeared on the NBC Nightly News, the Today Show, Oprah.com and Good Morning America. A sought after keynote speaker who has rocked the house everywhere from Apple to Peterbilt Trucking, McLeod is known for her cutting edge ideas, practical techniques, and inspirational humour. 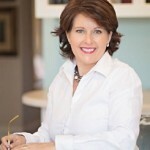 She is the author of 4 bestselling books in 4 genres, leadership, sales, personal development and a collection of humour essays.